With an average monthly figure of 10,138 units (from July-December 2018), the Hyundai Creta has been among the top performers of the country's SUV market. The Creta has been a considerably upmarket product that scores well most counts. That said, it's definitely no alternative to a luxury SUV. The owner of this Creta, however, seems to think otherwise. The modified Creta you see above tries hard to mimic a Rangie with a similar grille and aftermarket headlamps with custom DRLs. The small SUV even gets the 'Range Rover' branding on the hood. Furthermore, it gets aftermarket alloy wheels with low-profile radials, smoked tail lamps, and a Range Rover badge even on the boot lid. Rounding off the visual updates are the faux air intakes on each side. 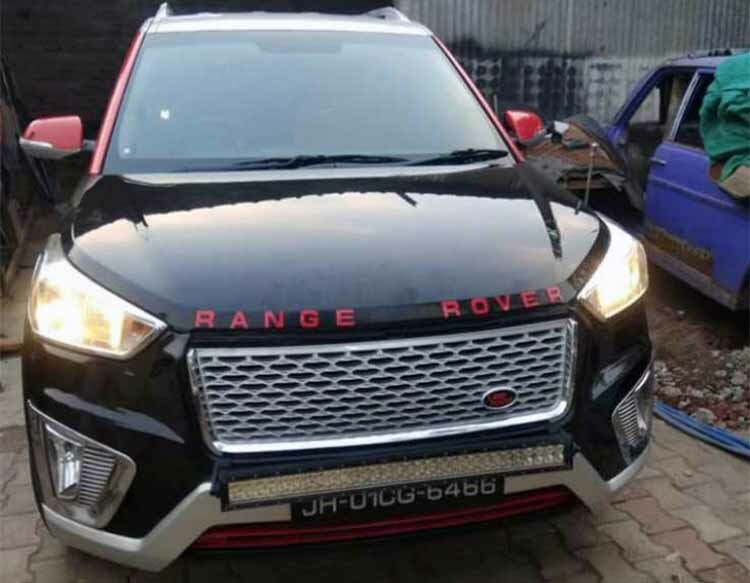 Here is another modified Hyundai Creta that seems to have been inspired from the Range Rover. 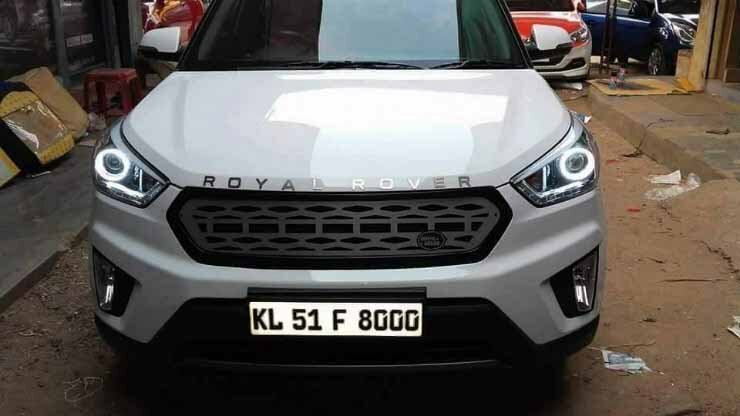 While this customisation lacks the finesse, it definitely manages to capture the essence of the mighty luxury SUV by featuring a similar grille and the Range Rover branding on the hood. Other than this, the modified Creta even gets a dual-tone red-black paint scheme with red accents and silver trim on the bumper. Other highlights include a set of chrome appliques for the fog lamp housings, a LED light bar, and roof rails. Here is yet another Hyundai Creta that wishes it was a Range Rover. 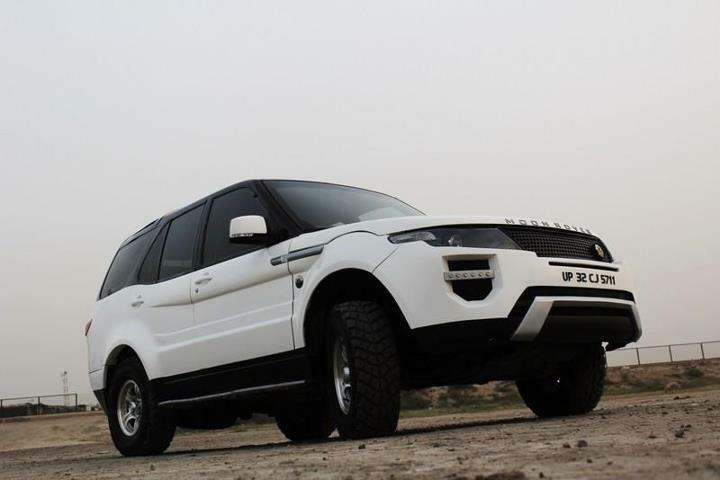 It features a similar grille with a 'Land Rover' badge on it and gets 'Royal Rover' branding on the hood. It even gets a set of updated headlamps that carry custom DRLs and projector setups. Other highlights of the modified Hyundai Creta include new alloy wheels and a dual-tone paint scheme.